This cross-country skiing centre is located in the gorgeous natural park at Mont-Bélair and the outdoor recreational centre La Découverte. A full range of cross-country skiing services available onsite. Eight trails stretching out for a total of 55 km (33 miles). Other activities : snowshoeing, hiking (year-round) and sledding. 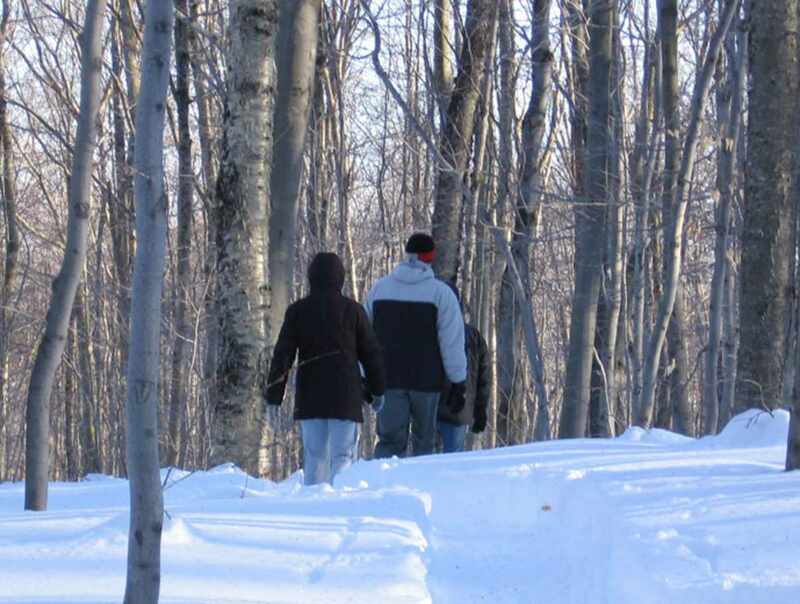 Hours: cross-country skiing, snowshoeing and winter hiking, December to March, 9 a.m. to 4 p.m. Open daily the rest of the year until dusk for hiking, though no services are available. Closed: December 25 and January 1.